The Government of Åland with its project partners, the Regional Council of Satakunta, the Swedish Agency for Marine and Water Management, and Nordregio, will be hosting a meeting with two workshops on Åland to discuss the future development of the sea and how we can benefit from each other, cross-nation and cross-sector wise. Why we want to do this is because we want to support Blue Growth and sustainable development with the Maritime Spatial Plans in the Baltic Sea. Therefore, inviting experts, policymakers, and planners to network and collaborate on themes, which will increase cross-sectoral and transboundary development. 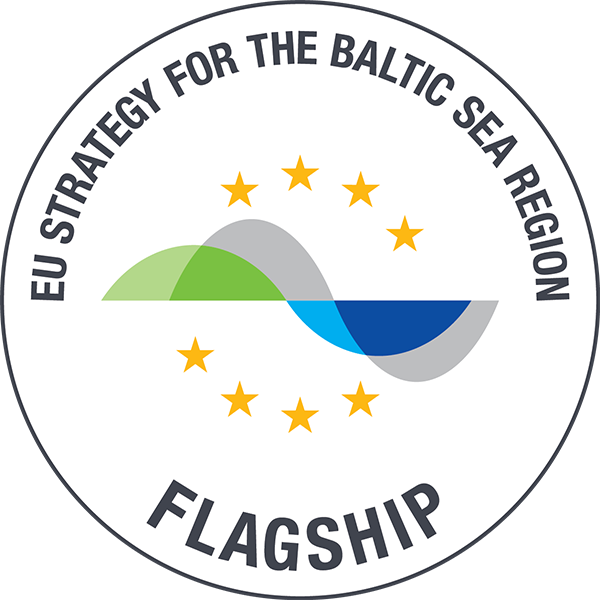 Together we can bring better plans for the Baltic Sea. 1.Blue Growth and Economy in the Gulf of Bothnia – in Mariehamn on the 15th of October. We will have a common lunch before the workshop, which starts at 13:00. If you wish to join the lunch please indicate it in the registration form below. We will have a more in-detail workshop/meeting the next day for those who are interested (please remember to register separately to that event). 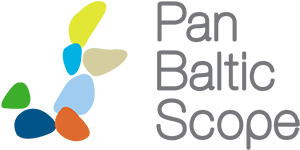 2.Blue Growth and Economy in the Bothnian Sea and Archipelago area – in Mariehamn on the 16th of October. In case of any queries please contact Stefan Husa (Pan Baltic Scope Project coordinator, The Government of Åland) via email stefan.husa@regeringen.ax.